Guys, today we are providing you the first match between Hobart Hurricanes Women and the Sydney Sixers Women in this BBL. 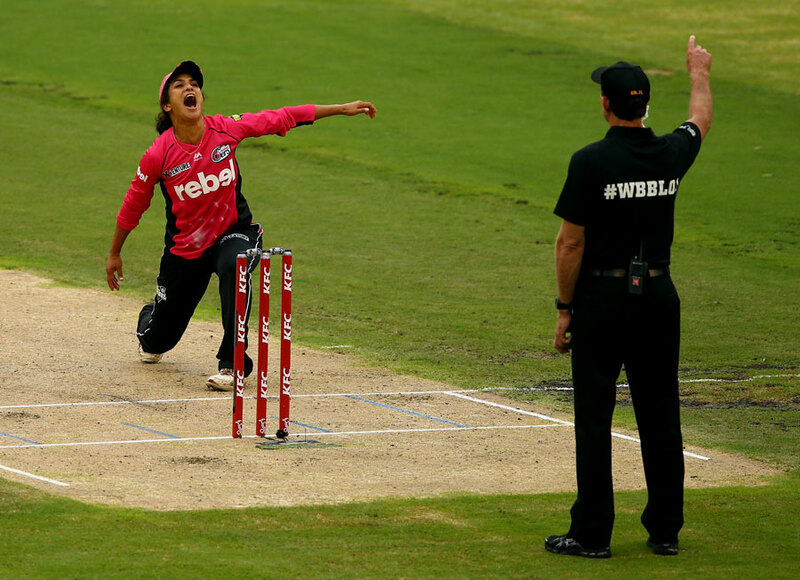 Although the earlier matches which ae played between these two teams are one-sided and all are won by the Sydney Sixers. The information shared here is related to the prediction of the match which will be played on the 15th of December. The match will be played from 8 PM onwards according to the Australian standard time onBellerive Oval, Hobart which is a home ground for team hurricanes so both the can have the advantage which they can use for the match. We all know that the Sydney Sixers is the current champion of the league. We know that you are eager to see the predict the result of the match. So, for you, we are here providing you the stuff related to the prediction of this match. Sydney Sixers will be headed by their one of the most experienced player Ellyse Perry and the player which can have the chance in playing this match can be Erin Fazackerley, Rhiann O Donnell the other star player are Lauren Smith, Stella Campbell. 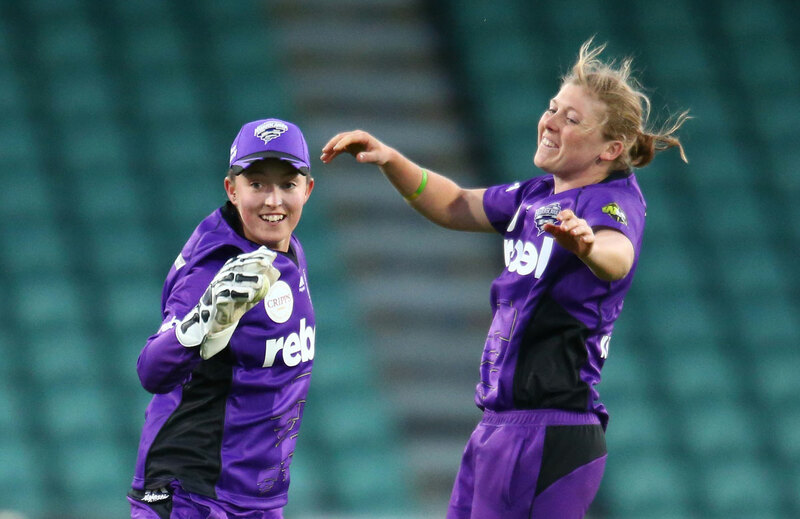 The Hobart Hurricanes will be led by the Corinne Hall as the captain with other players like Alex Hartley, Katelyn Fryett, Georgia Redmayne. It seems that between these two teams Sydney Sixer is much stronger as compared to the Hobart Hurricanes because till now there are total 8 matches played between and among those matches Sydney Sixers had won all the matches. So, in order to win this match Hobart's need to to find a good strategy in this match and try something new.